Hello and welcome to Chester Family Martial Arts Centres. 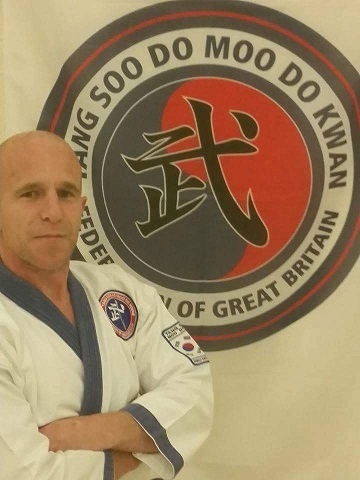 My name is Scott Williams and I am the instructor for the Chester area of Family Martial Arts Centres and I have new classes starting for adults, families and children of all ages in Saltney near Chester. If you are looking for improved fitness, self-defence, confidence or a fun new hobby for you and your family then we can offer you this and much more in a safe, controlled and family friendly environment. Come and join us for a weeks free trial. Call 07393 826166 for more information and to book your first free lesson.